Sultan Palace as known as The Keraton is one of the main heritage buildings in Yogyakarta where the Sultan of Yogyakarta and his family live. The palace is located in the center of the town and still used for special occasions and ceremonials, especially the coronation. 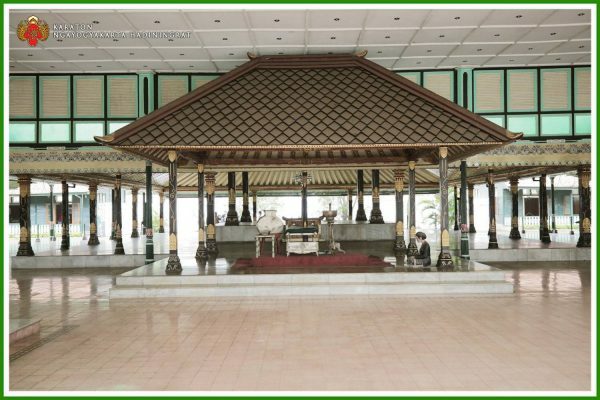 The center of the palace is called Bangsal Kencana which is adjacent to Bangsal Prabayeksa, where sacred weapons are stored. 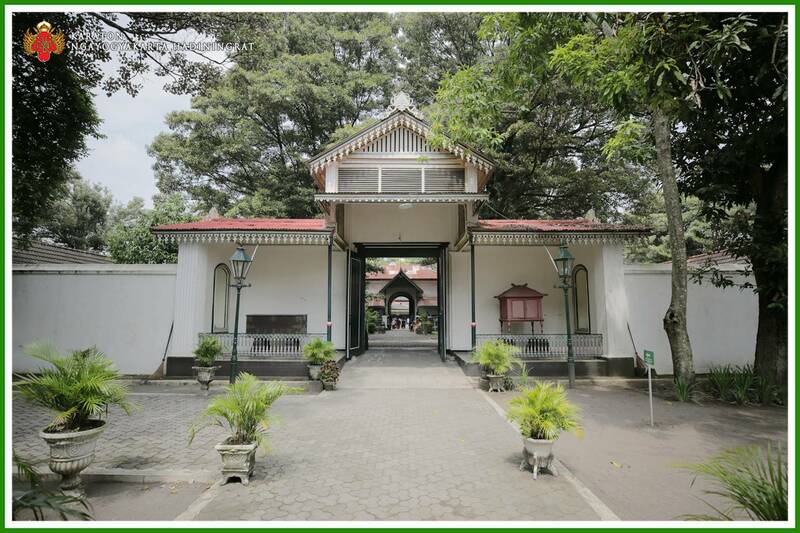 The distance from Hotel Tentrem to Sultan Palace, Kraton Yogyakarta is around 5.8 km or 25 minutes by driving. 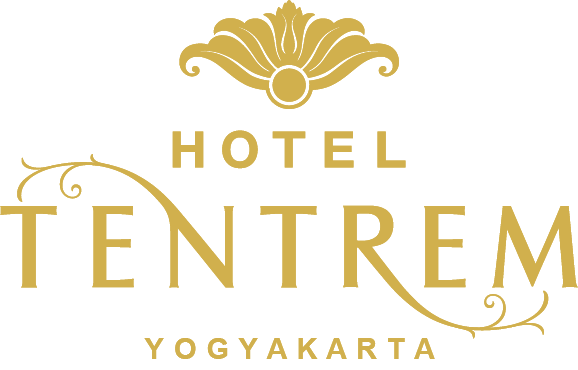 You can go by public transportation such as taxi or online car rental (Grab, Uber, or Go-Jek) to get to this wonderful place.